Anubias’ Horridian! 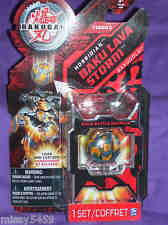 Bakugan Mechtanium Surge Toys! 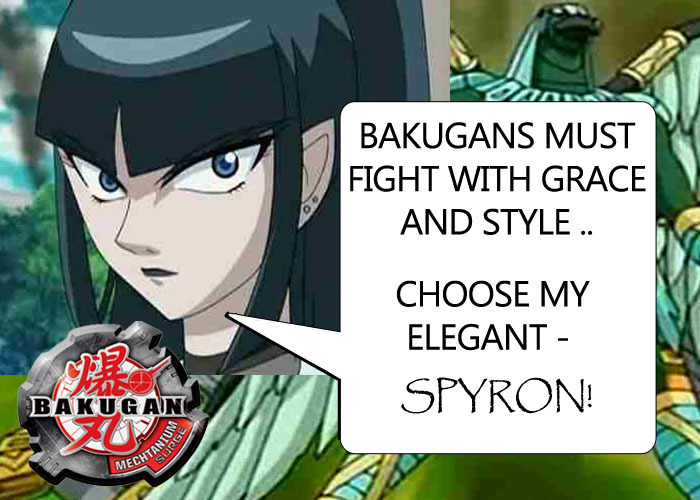 Experience the power of Anubias' Bakugan! 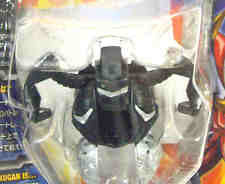 Horridian Bakugan Toys from Bakugan Season 4: Mechtanium Surge! Comments Off on Anubias’ Horridian! 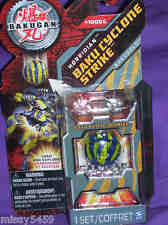 Bakugan Mechtanium Surge Toys! 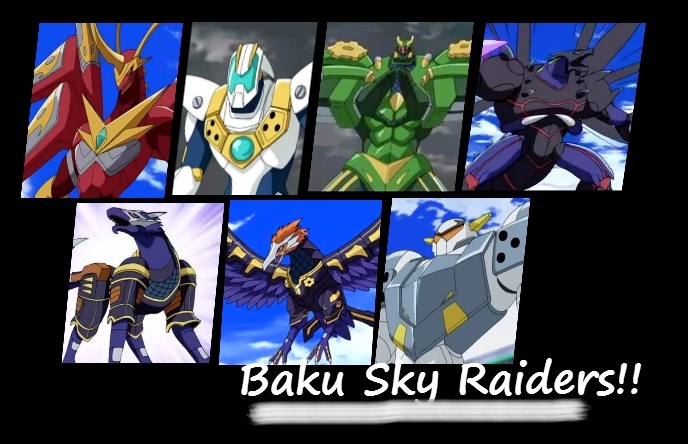 Which Bakugan Baku Sky Raiders is your favorite? 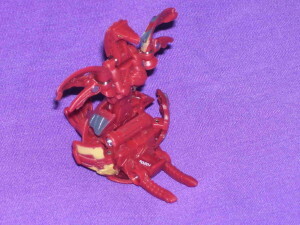 Check out these Awesome Toys and decide which of the following Bakugan Baku Sky Raiders is your favorite! Made up your mind? Tell us what you think! 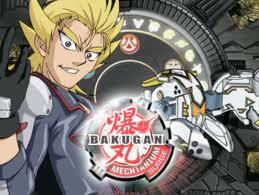 Comments Off on Which Bakugan Baku Sky Raiders is your favorite? Mechtavius Destroyer was formed through the combination of four evil mechtogan namely: Coredegon, Exostriker, Mandibor, and Slycerak. Mechtavius Destroyer total power is 8000G. 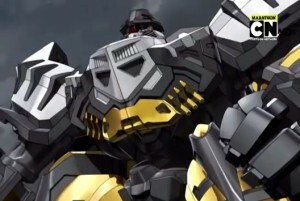 Unfortunately at the end of Season Four, he was defeated by Dragonoid Destroyer for the second time. 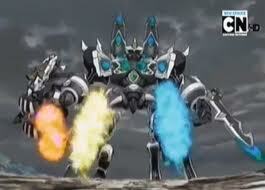 The last episode of Bakugan: Mechtanium Surge gave way to the creation of a new Bakugan warrior: Chromopod. This new Mechtogan formed due to the strength of partnership between Gunz and Reptak. 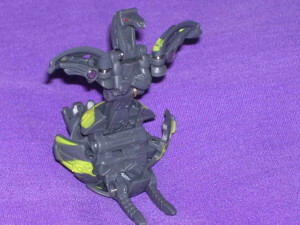 Mechtogan Chromopod fights to protect the good together with Dragonoid Destroyer and other allies Flytris and Thorak. 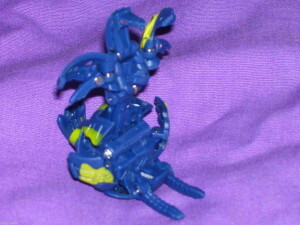 It completed the pack of Bakugan warriors to fight against the evil Mechtavius Destroyer. Although Chromopod's team won the battle, much of its abilities remained hidden. 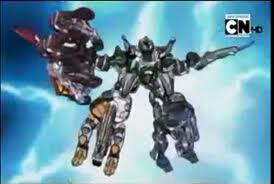 To the dismay of many Bakugan fanatic, Chromopod failed to show off its abilities and powers on Bakugan Season 4. 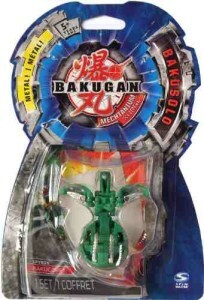 To see the debut of Chromopod on Bakugan: Mechtanium Surge, watch the video. 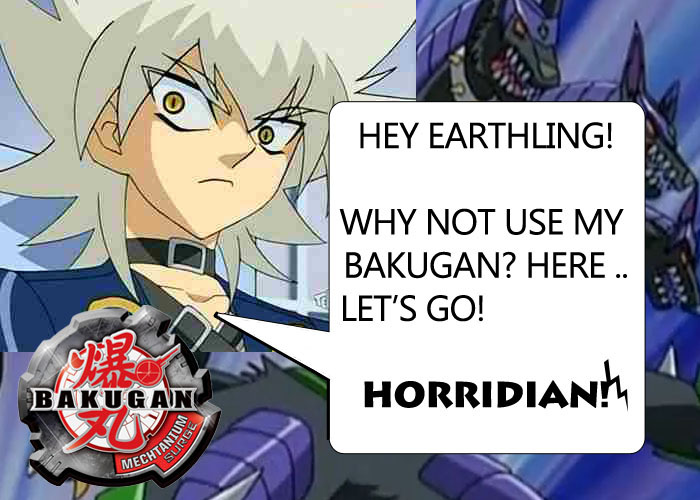 No doubt, this new Mechtogan will get into the enthusiasm of many viewers for the next Bakugan season. Will it be soon?